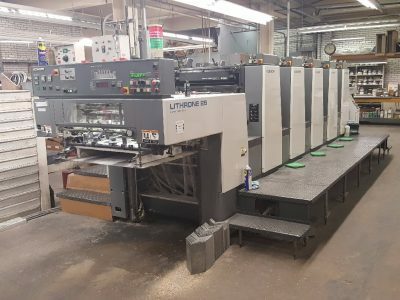 Product from a Japanese brand, Komori offset printing machines are known for their unmatched quality and unhindered progress since inception. In next five years, the firm will be completing its 100 years and is known for bringing-in offset machines to the world in four different colors. 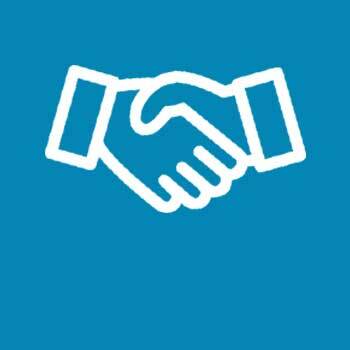 The brand has been committed to breaking its own records which makes them the leader in world of printing machines. 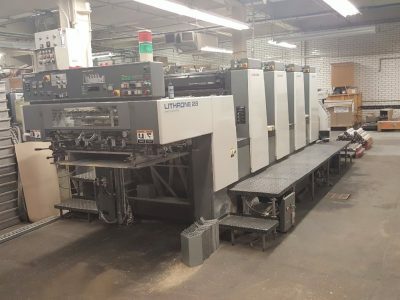 Offset Machines is known for selling a wide range of second hand printing machinery and is one of the most famous dealers of Komori offset printing machines in India. 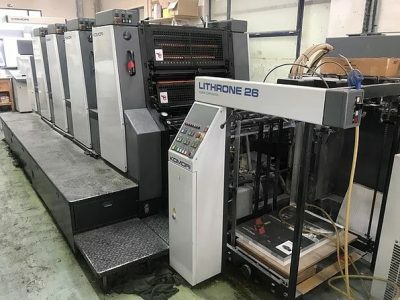 Since, these are being sold as used machines, you can stay assured that the you will get the Komori Offset Printing Machines in India at the most reasonable price. 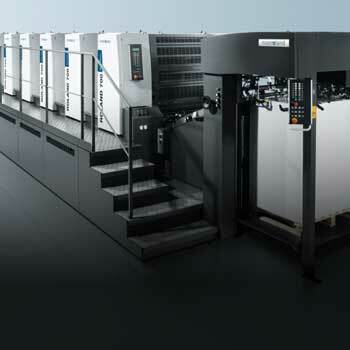 With us you will get some of the best Komori models like L426, L 526, L428, L526, L640, and so forth. 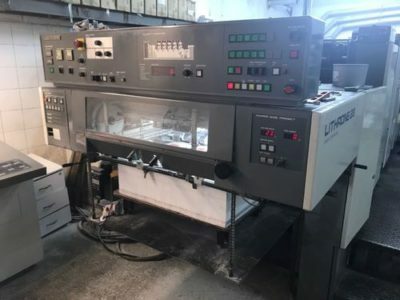 As for quality of used machines, you can rest assured since all the machines that we offer are first examined by trained technical personnels who have been in this business for years. 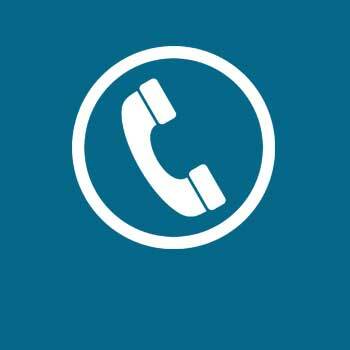 They examine every single product in detail and check the product for any issues. If they find any problem they take good care of it.